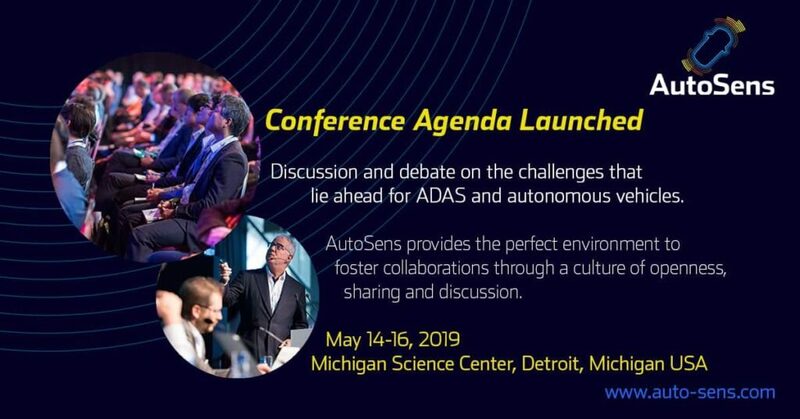 AutoSens in Detroit have announced the launch of their conference program which takes place at the Michigan Science Center from the 14 – 16 May 2019. The program for the 6th AutoSens conference provides engineers with the perfect opportunity to network, discuss and debate the challenges that lie ahead for ADAS and autonomous vehicles. AutoSens is known as the leading vehicle perception conference, including sensing related to vehicle occupants, a topic of growing importance. 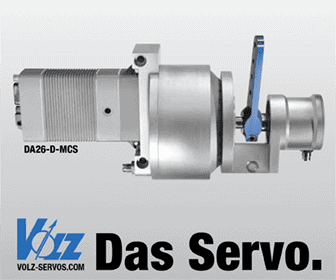 The program at this year’s Detroit conference features three pioneering presentations covering in-cabin monitoring. Attendees will hear from Daimler, Aptivand Guardian Optical Technologies on what they are doing in the field of intelligent driver sensing and how this contributes to improved vehicle safety. Another agenda feature includes a dedicated mapping and localization session, an area of the industry being discussed more frequently than ever. Showcasing five of the most innovative mapping companies working to improve HD maps for vehicles. HERE, TomTom, CARMERA, WaveSense and lvl5are all taking part in a rapid-fire session to give the audience a comprehensive view of the developments in this sector.